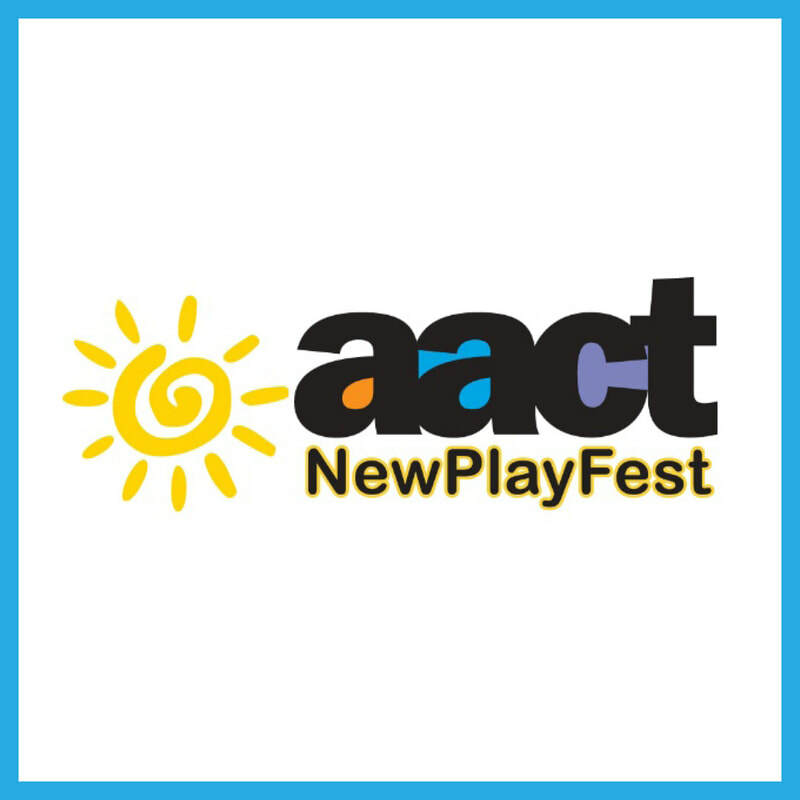 ​Phoenix Stage Company is one of 6 theaters from across the country to be selected by the American Association of Community Theater (AACT) to produce a new play as a part of their AACT NewPlayFest. ​This title will be announced in October, 2018. Season Subscribers will be invited to special receptions and events surrounding this production!